While many people look forward to the lazy days of retirement, many retirees aren’t ready to stop working or they have financial issues that require them to continue to work. Getting another job is an option, but starting a home business allows for greater flexibility and freedom that retirees have earned after a long career. 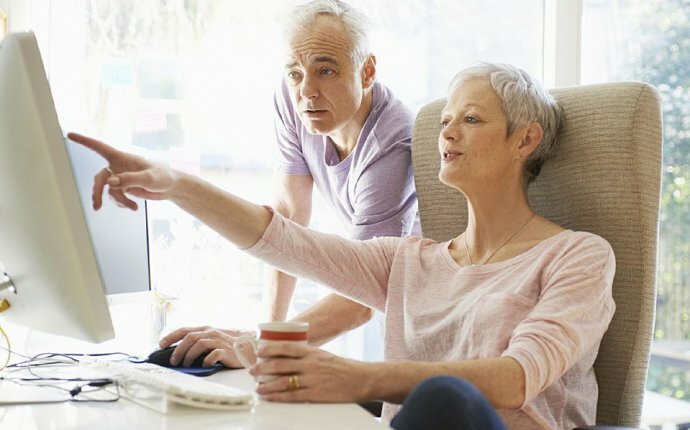 Here are five home business ideas that allow retirees to capitalize on what they know or love to do to make a part-time or even full-time living from home or where ever they happen to be. People go online for information and entertainment. If you can provide what they’re looking for through a blog, you can make money through a variety of monetization options, such as affiliate marketing. If you have great information or entertaining stories, people will read what you post. Did you retire, sell your home, and buy a boat to follow the sun? People would enjoy reading about your exploits. Are you a retired accountant? People would be interested in hearing your tips on managing money and dealing with taxes. Nearly any skill you have can be turned into a home business. Selling those skills through a service based home business is one of the fastest and least expensive ways to start making money at home. Any tasks that other individuals or businesses will pay to have done can be turned into a business including virtual support, bookkeeping, writing, landscaping, handyman, pet care and more. Start a gardening business or create how-to garden information products (i.e. ebooks, video tutorials) and sell them. Do you enjoy baking? Start a home based cookie business. Do you like to take photographs? Start a home based photography business or sell your pictures online. After years of working and raising a family, you probably have a lot of stuff around the house. You can profit from your used and unwanted items by selling them on eBay or Craigslist. If you find items that sell well, you can find sources of them at flea markets, garage sales and thrift shops to start your own eBay store.